The wide, sliding sashes of a slider unit serve as the perfect frames for the picturesque outdoors while adding instant curb appeal to your home. Our customers love our slider replacement windows for the natural light they provide and their easy maintenance. Slider windows are ideal for openings that are wider than they are tall, but they make a stylish addition to any area of your home. 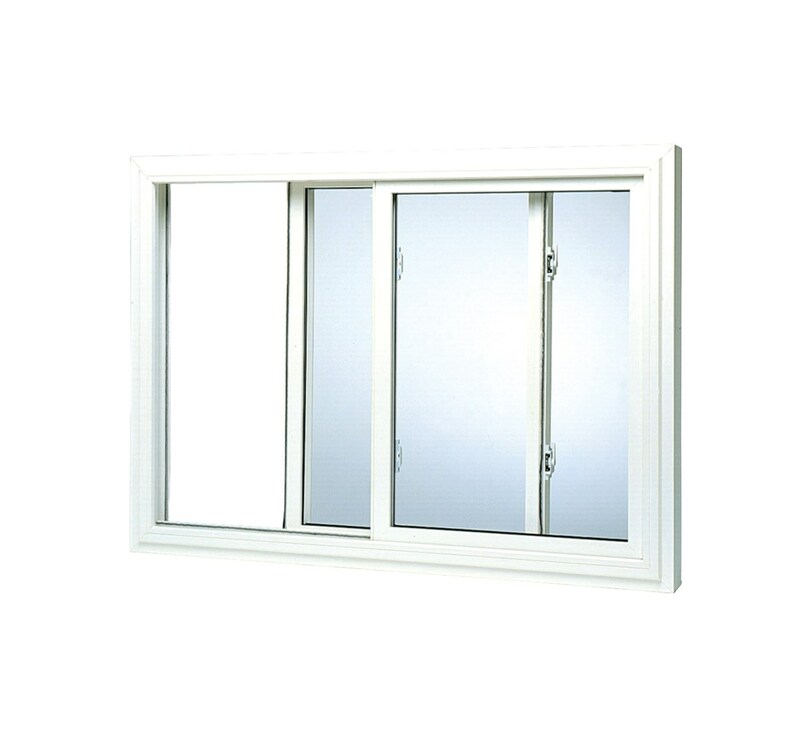 Unlike traditional double hung windows that open vertically, slider windows open horizontally, allowing you to simply slide your windows open left or right. 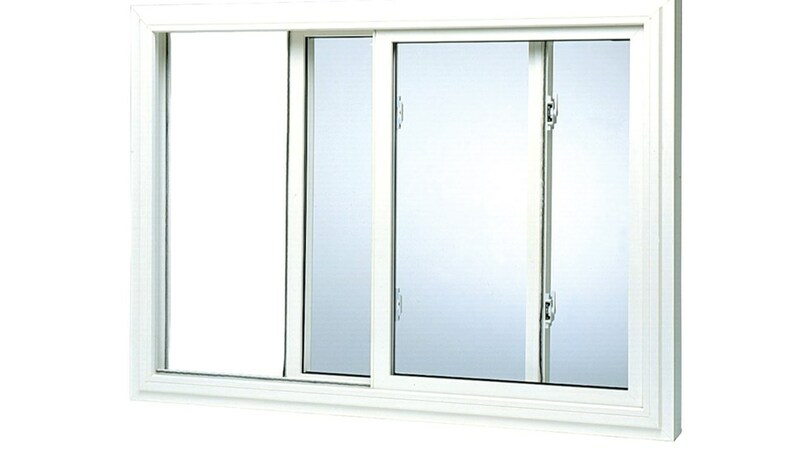 For ease of use and a low-maintenance option, a slider window replacement is your best bet! SolarTech Glass: Think about replacing your windows as an investment. As with any investment, you want to see a return and our SolarTech glass gives that to you in energy savings. SolarTech glass is designed to keep you warm during harsh Ohio winters and cool in the hot Kentucky summer. Over time, your windows virtually pay for themselves in money saved on your heating and cooling bills. T-Core-insulated Frame: For windows that stand the test of time, you need strong, durable frames. Our T-Core-insulated frames are designed to provide maximum structural support and integrity. Custom Climatization: We understand that different areas have completely different climates, which is why we manufacture and install windows that are designed to handle the fluctuating weather of Ohio, Kentucky, Indiana, and surrounding areas. Stop dealing with drafty, inefficient windows today! Contact the experts at Improveit Home Remodeling to learn more about our slider replacement windows and our variety of window replacement options. Call to speak with a replacement window expert, or complete our convenient online form to request your free, down-to-the-penny quote.